We have a winner in our 'Best Beer Garden in Offaly' vote! We have a winner of our 'Best Beer Garden in Offaly' vote! As part of the 'Best of Offaly' series which found the best restaurant, coffee shop, deli and pint of Guinness by public vote last summer, we decided to scout out the best beer garden in the county, as voted by you, the Offaly Express readers. You first nominated your local pubs and hotels and once we had gathered all the options, you went to the polls to decide a winner. With temperatures set to surpass 27 degrees this week, beer gardens up and down the county will once again be bubbling with activity, with ice-laden glasses clinking to cheers the fine weather. After thousands of votes, The Station House in Edenderry has been voted as the best beer garden in Offaly. They received 36% of the overall vote, seeing off the Chestnut in Birr who finished second on 30%. JJ Houghs in Banagher was third on 10%. 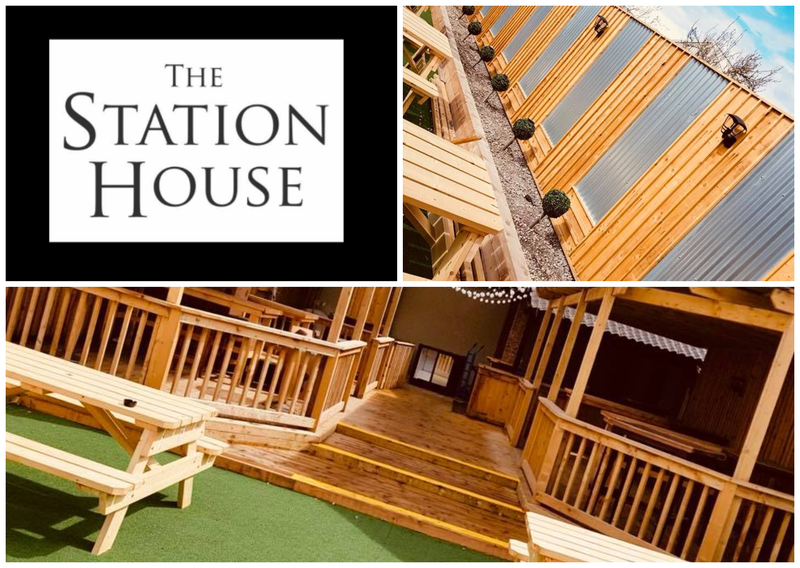 The Station House will now have a photograph of their beer garden used as the Offaly Express Facebook cover image and widely shared with our 20,000 followers on Facebook and Twitter. To celebrate their victory, the Station House have announced a special promotion. If you're heading to sample the best beer garden in Offaly, you can pick up a classic Station House burger, chicken wings and a pint for just €13!